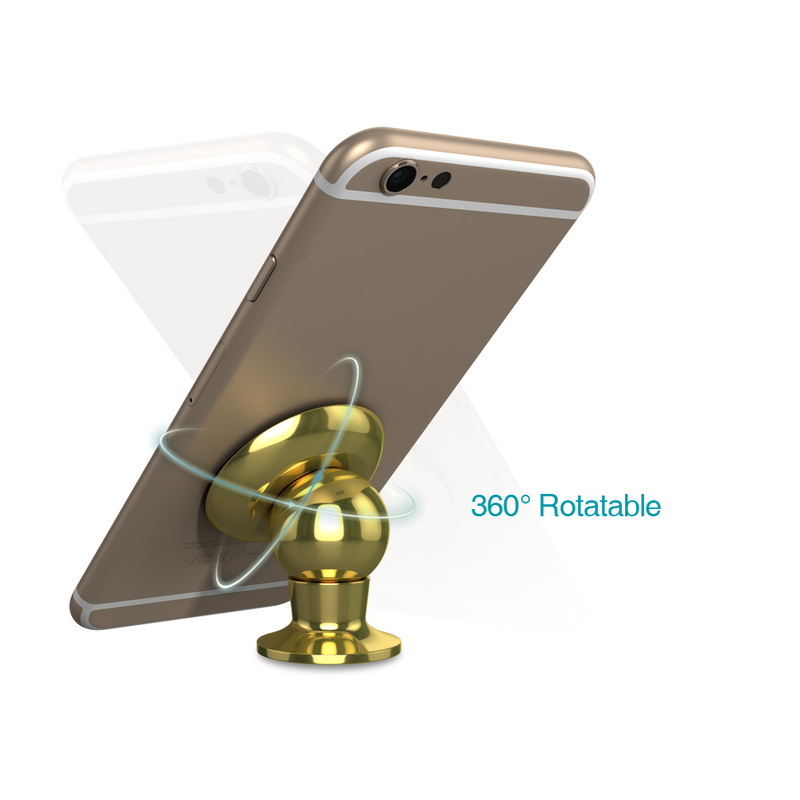 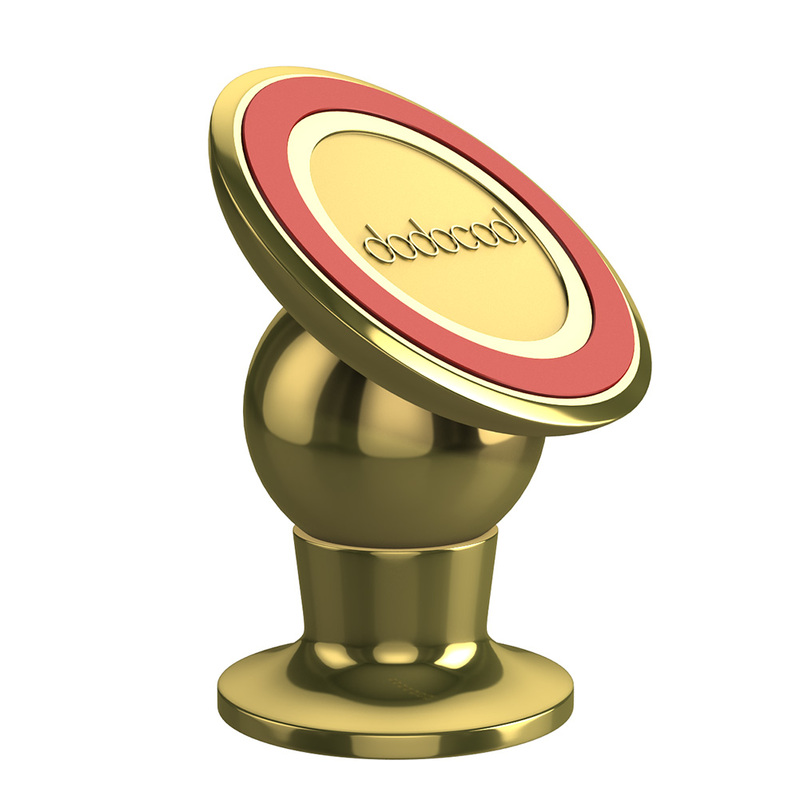 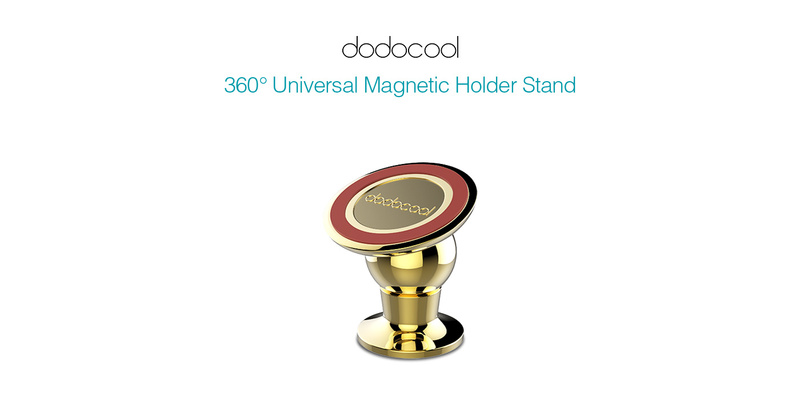 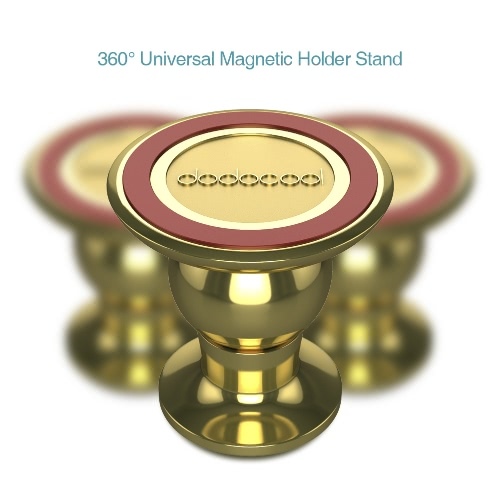 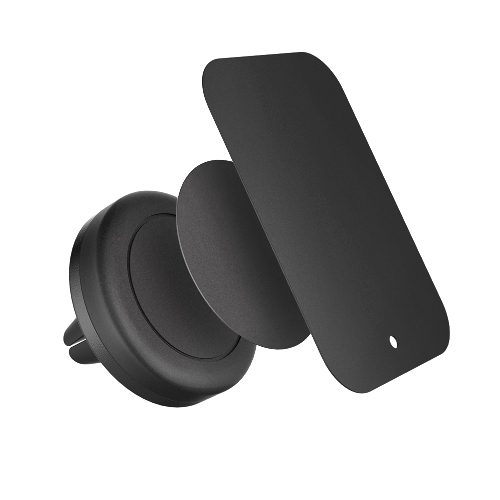 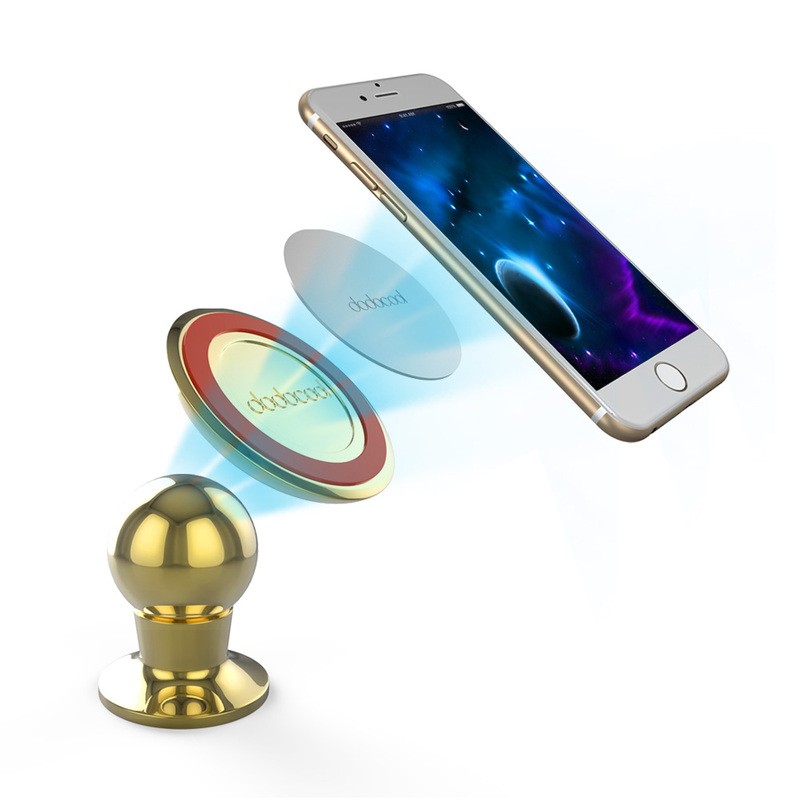 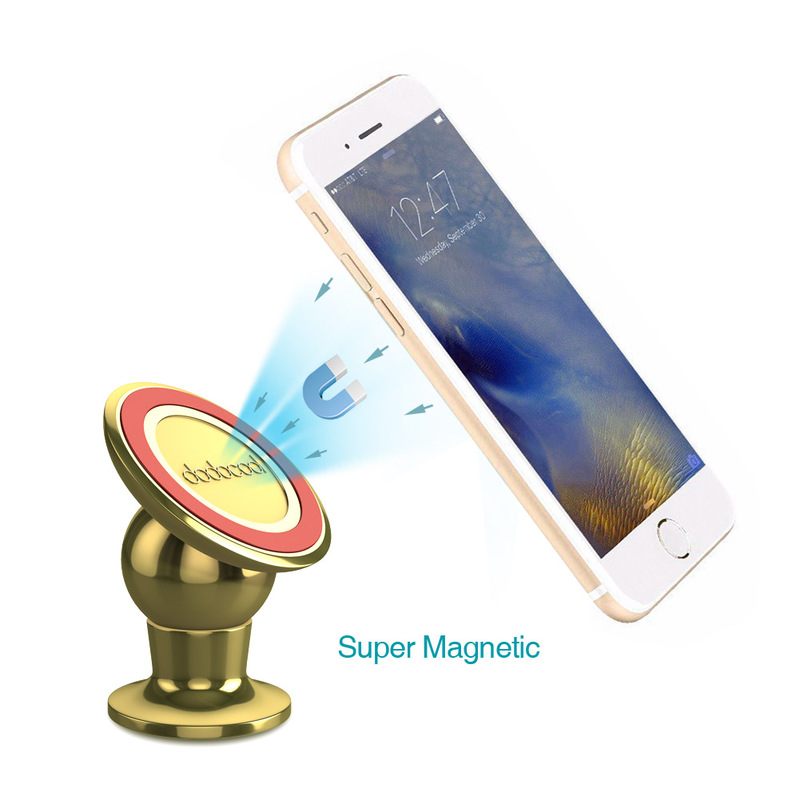 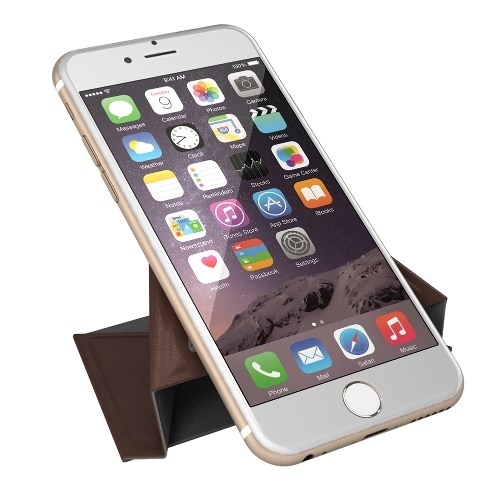 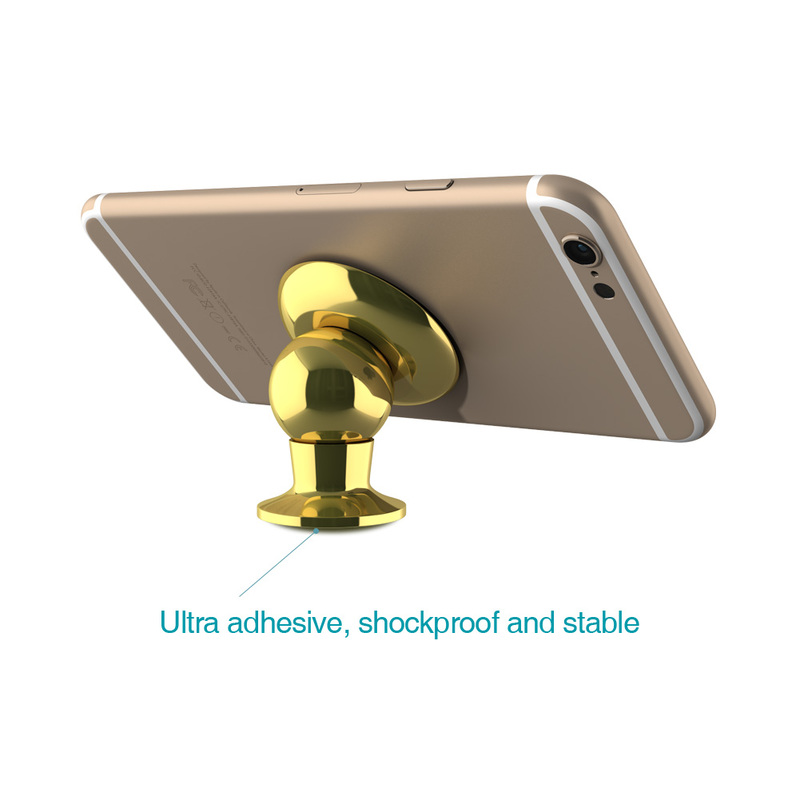 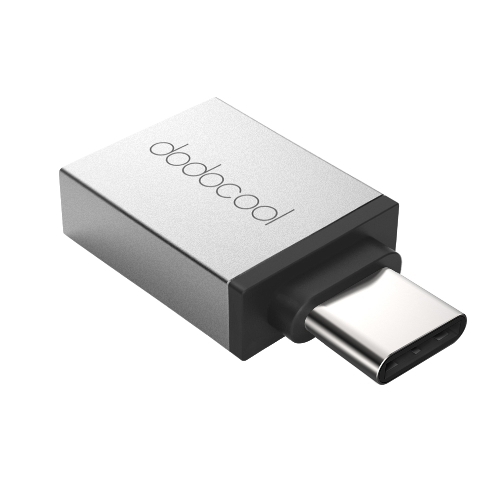 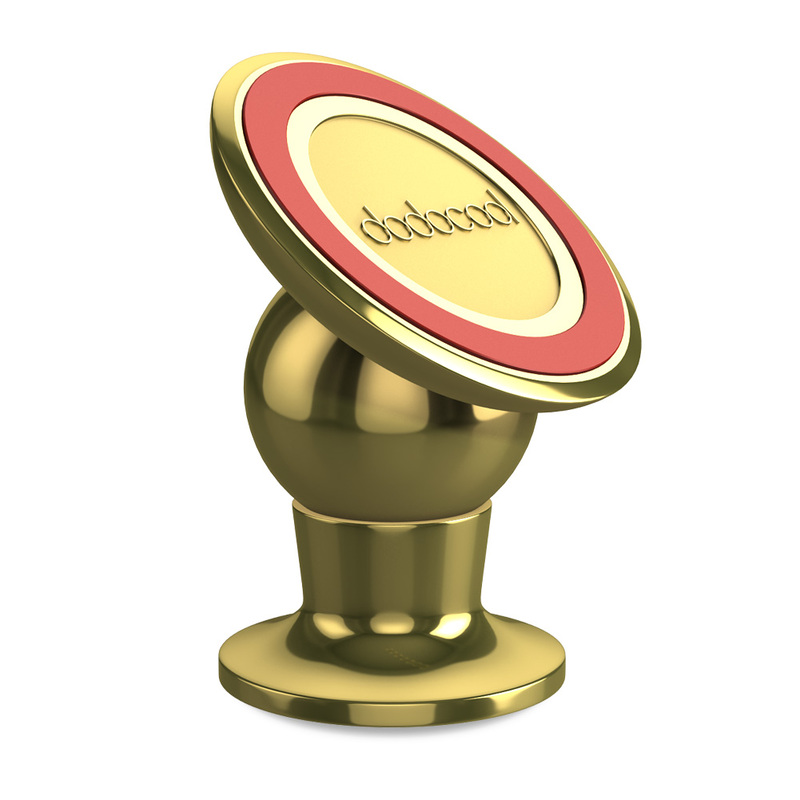 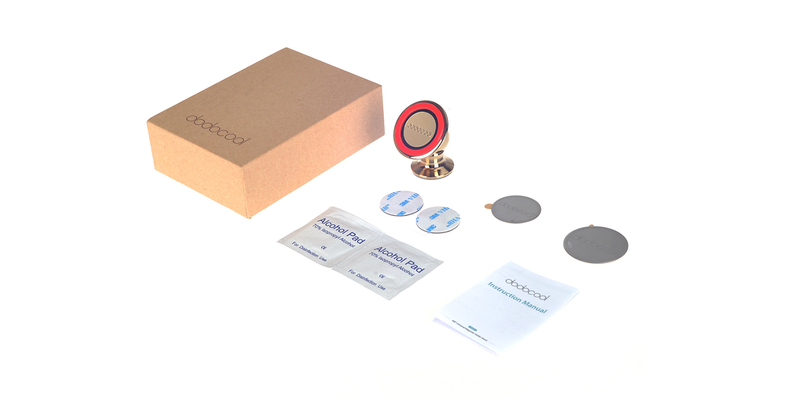 dodocool 360° Universal Magnetic Holder Stand adopts super magnetic NdFeB magnet to hold your cell phone or other devices securely and adjust the viewing angle flexibly. 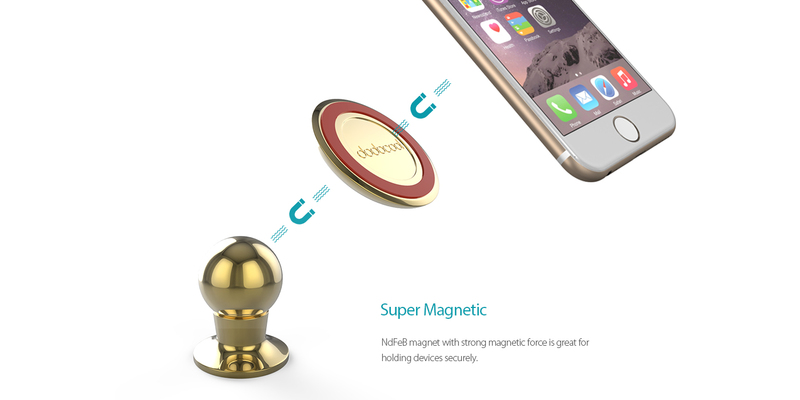 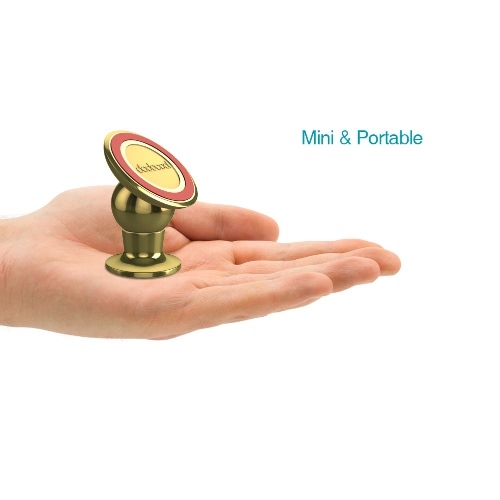 NdFeB magnet with strong magnetic force is great for holding devices securely, shockproof, corrosion proof and drop resistant. 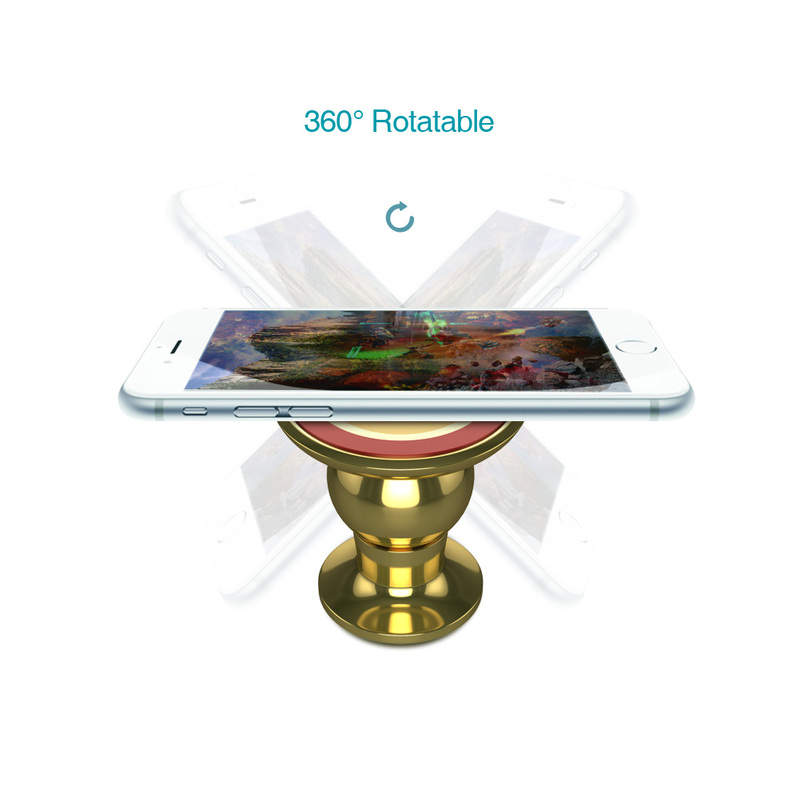 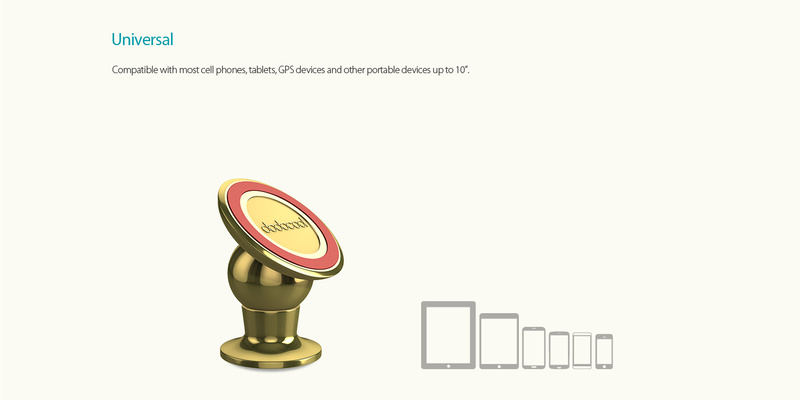 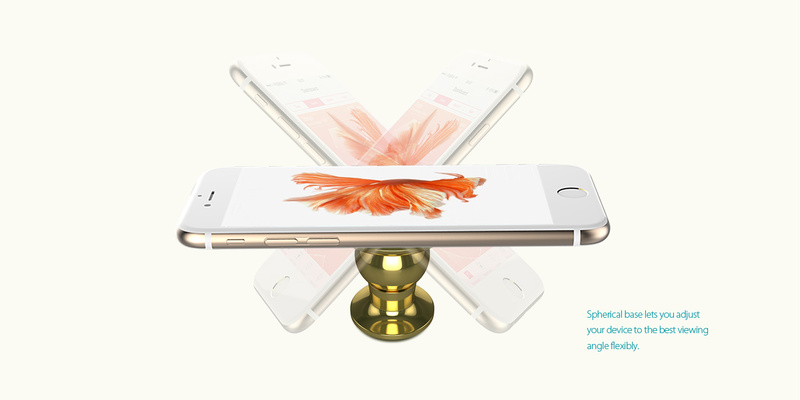 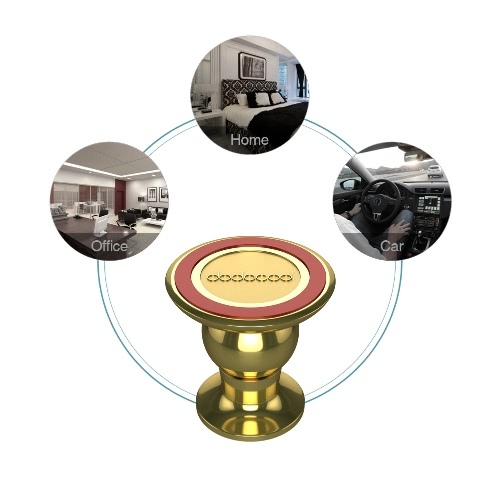 Spherical base lets you adjust your device to the best viewing angle flexibly. 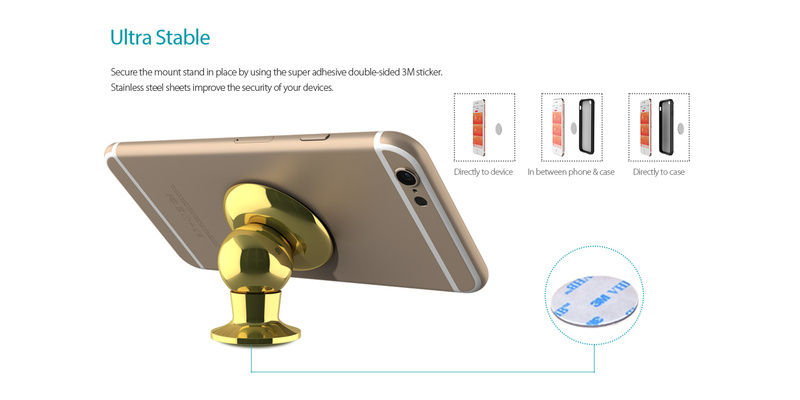 Secure the mount stand in place by using the super adhesive double-sided 3M sticker. 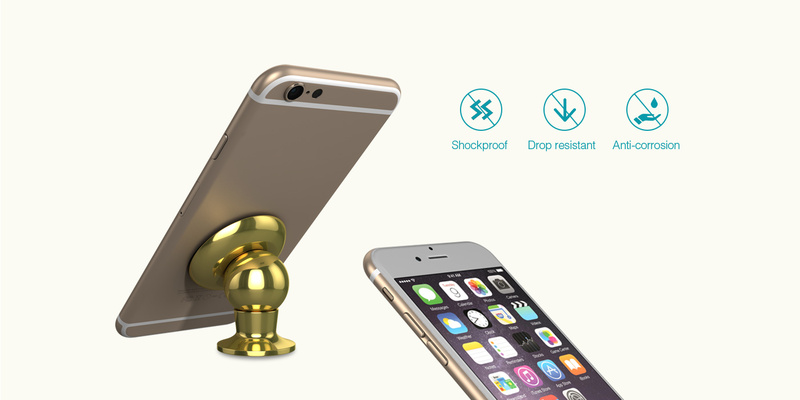 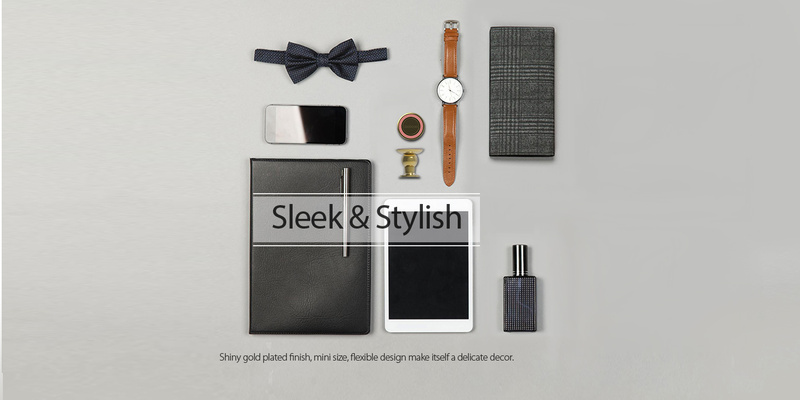 Stainless steel sheets improve the security of your devices. Easily access your device with one hand. 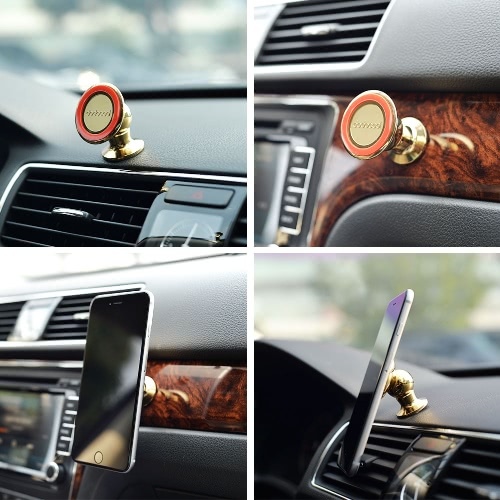 Great for driving safety. 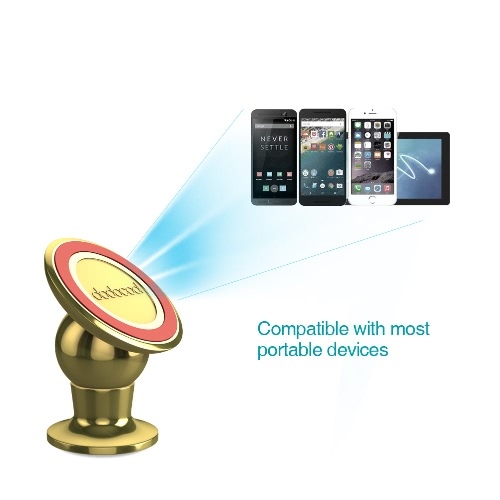 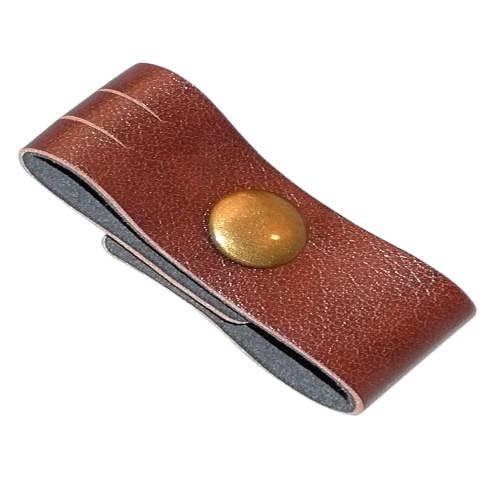 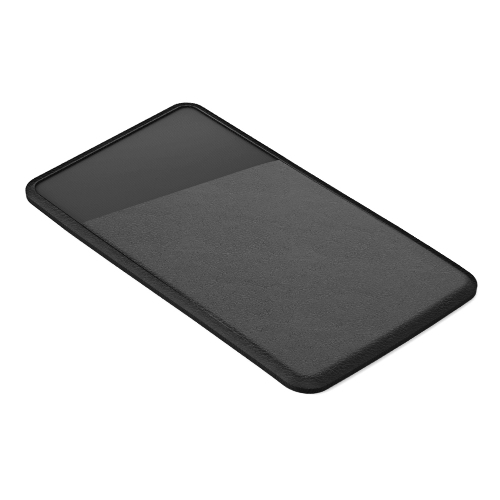 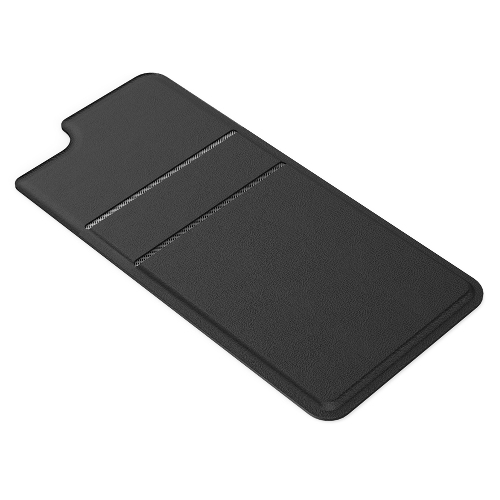 Compatible with most cell phones, tablets, GPS devices and other portable devices less than 10”. 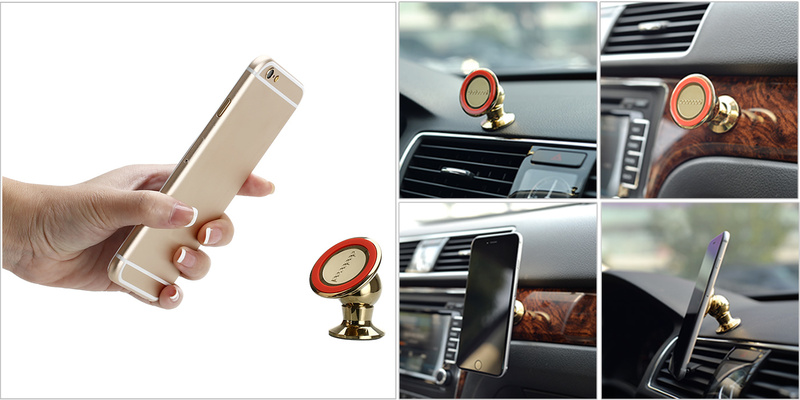 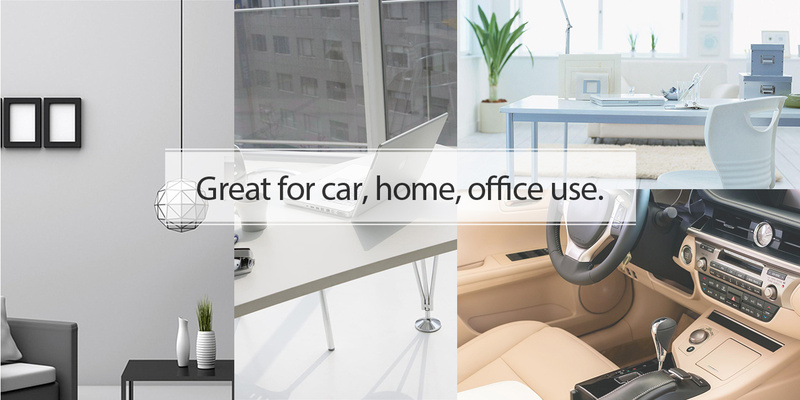 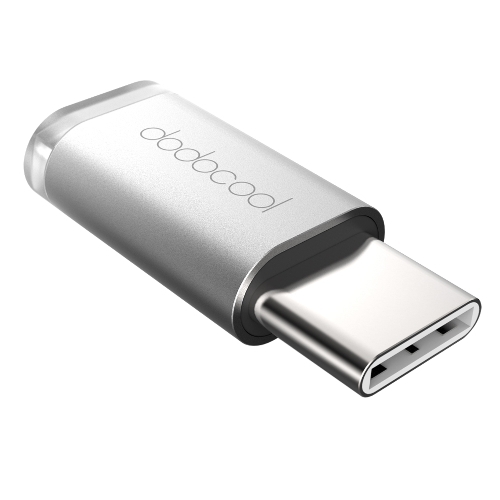 Great for car, home, office use. 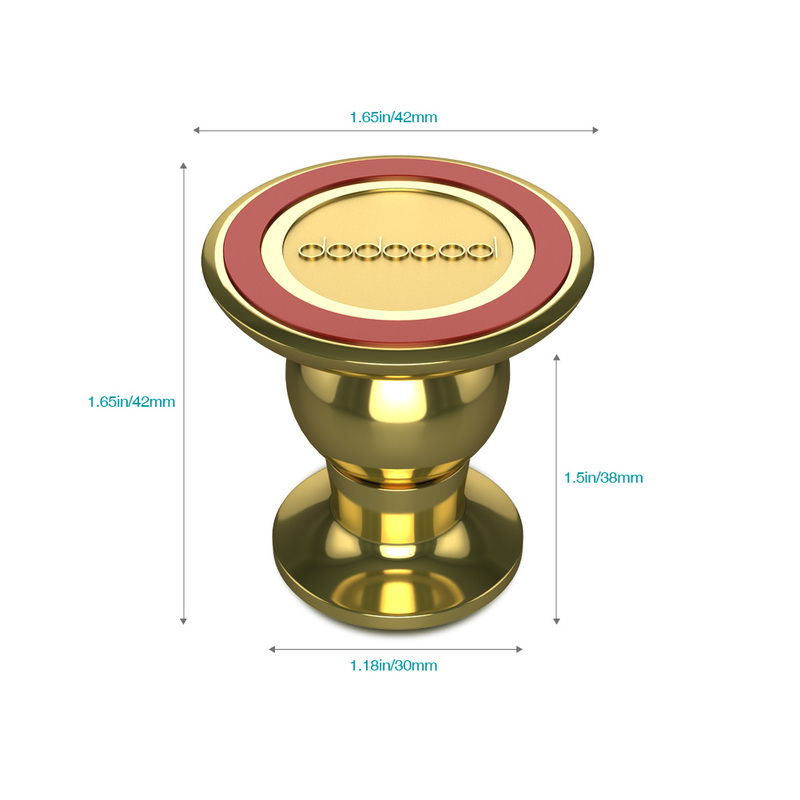 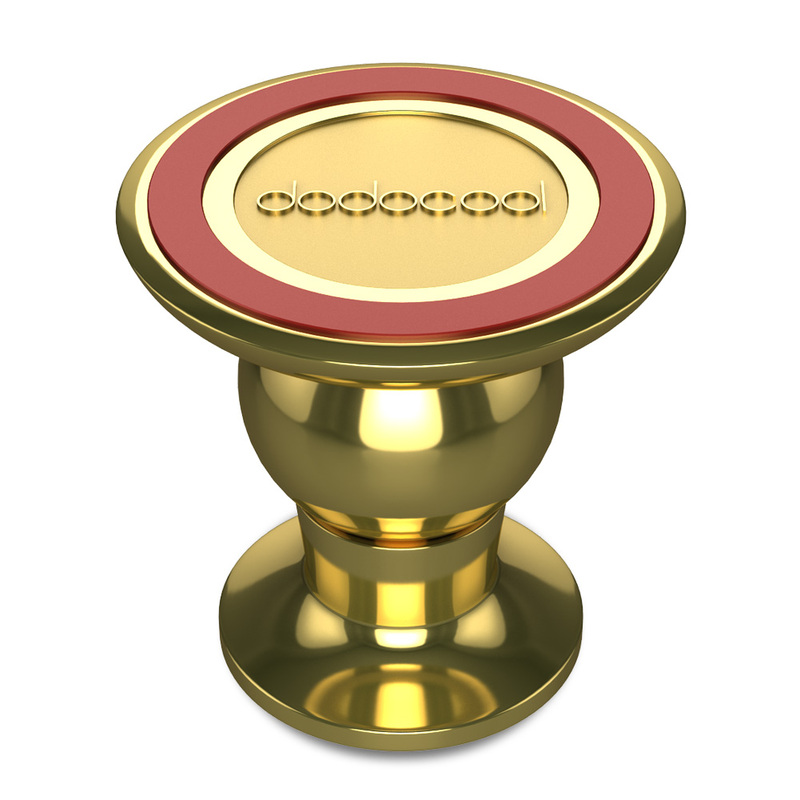 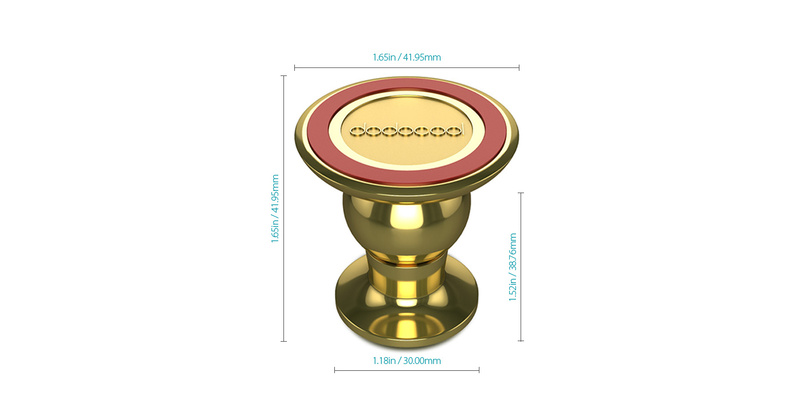 Shiny gold plated finish, mini size and flexible design make it a delicate decoration.